The Best Avoriaz Restaurants In Resort - Which would you choose? Looking for the best Avoriaz restaurants this season? 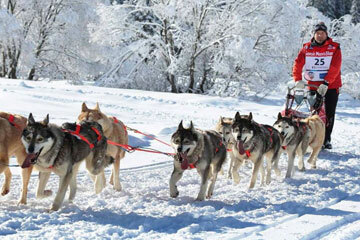 We know how important refuelling is on a ski holiday and Avoriaz does not disappoint on the gastronomy front. 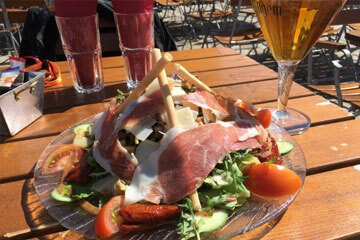 Avoriaz isn’t all about the skiing they have some fantastic restaurants serving a variety of dishes; from traditional Savoyard classics through pizzas, there is something to suit most tastes. We have taken the time to list a selection of restaurants both on and off the mountain that we think are worth paying a visit, many of which we have had the pleasure of eating in. If you are staying in a self catered apartment, this guide will show you the best places to eat. 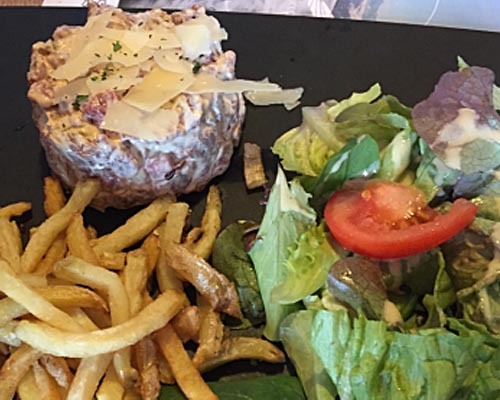 Offering a great selection of French Alpine dishes as well as a wood-fired pizza oven, Les Fountaines Blanches is not one to be missed. It is more expensive compared to other restaurants in resort, but its location on the edge of the snow is second to none. They also offer a reasonable selection of children’s meals. 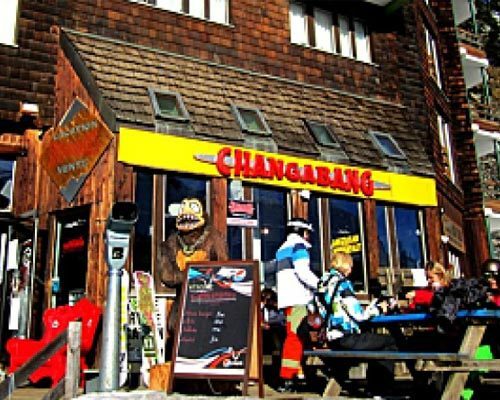 hangabang has been a popular hangout in Avoriaz for nearly 10 years. This really has a traditional seasonnaire feel to it, but don’t be put off by the vibe. With an American menu (think big burgers and curly fries! ), welcoming staff and cheap drinks, you will probably end up visiting more than once in your week! 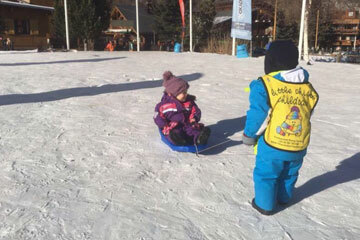 La Poya is right on the slopes in Avoriaz and offers a fantastic spot for those who are not skiing to sit and ‘people watch’. The wide menu suits a variety of budgets. +33 4 50 74 72 29 The Wild Horse offers a huge selection of food as well as the genuine feel of the Wild West and Tex-Mex inspired cuisine. It’s a great option for groups, but best pop in and book a table due to its popularity. Yee-ha! A great place for drinks or a simple evening meal. We hear the burger and fries are awesome. Offering reasonable prices and quality food, it is definitely worth a visit. 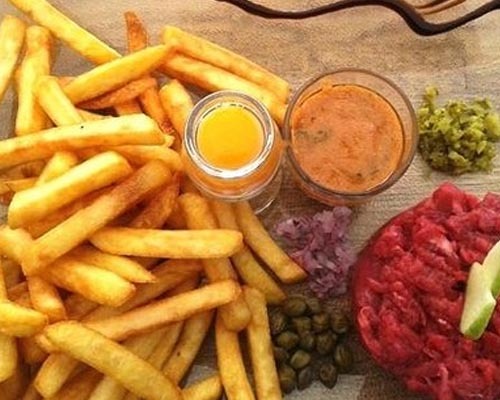 We hope you found The Best Avoriaz Restaurants post helpful. Don’t forget you can book a hotel with full catering facilities which often have a choice of restaurants in-house. Next articleHungry For Avoriaz Mountain Restaurants? 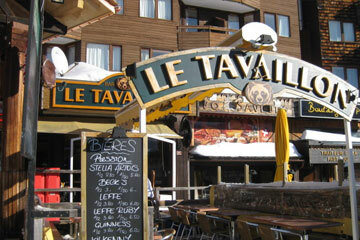 Hungry For Avoriaz Mountain Restaurants? 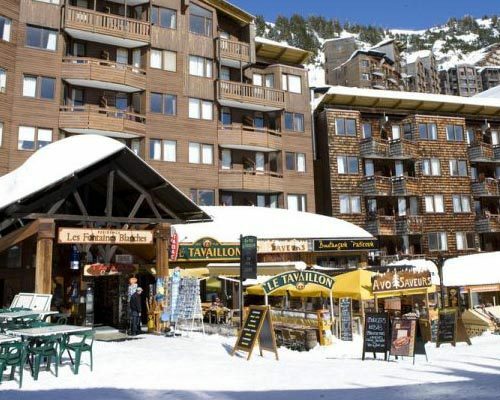 Search Now For Your Avoriaz Accommodation!